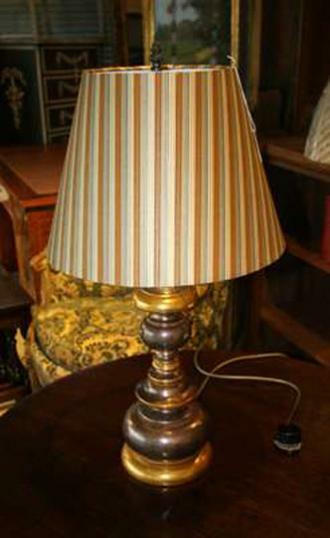 Gorgeous gold and silver lamp, imported from Florence. This is sold but we can source more. The cost excludes the shade which is made to order. If you are interested in this piece or would like more details please call us on +64 9 529 1660 or email info@js.co.nz quoting #6-45.